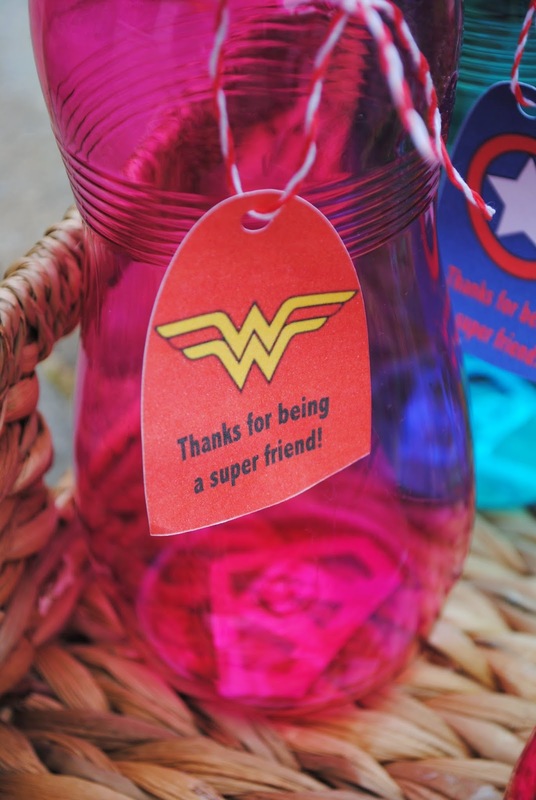 I am in full on Super hero birthday planning mode. My little guy turns three this week and he loves nothing more than super heroes! We are have the party at a moon bounce house so there's not much I need to do in the way of decorations or food, but I did want to add a little DIY superhero flare where I could! Personally, I prefer to give party favors other than candy and treats. Is that just me? This year I bought water bottles at the dollar store for a buck each. 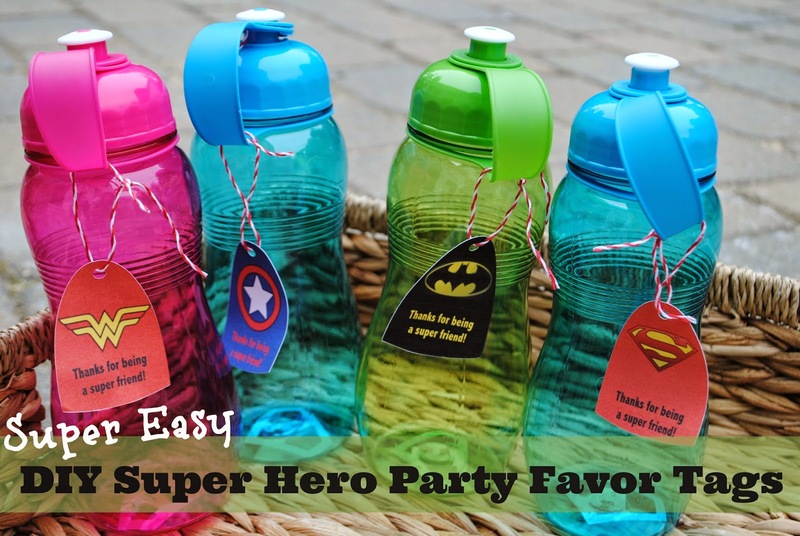 I quickly personalized them with each child's initial in the Super Man logo style and then added the super hero cape tags. 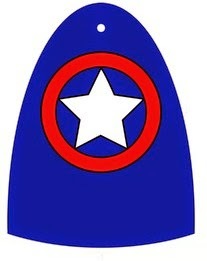 I found a whole group of Super Hero cape tags on Pinterest originally posted on Cuor Home, although unfortunately I can't find the direct link to them now. This made the project super easy although I did want to personalize them a little and PicMonkey made doing that super easy! 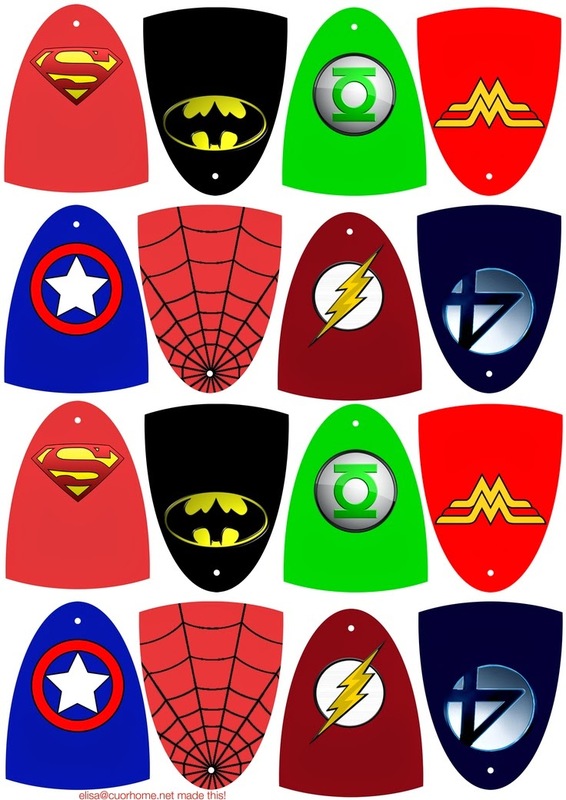 I saved the jpeg image of all the capes to my desk top and then opened them up in PicMonkey. 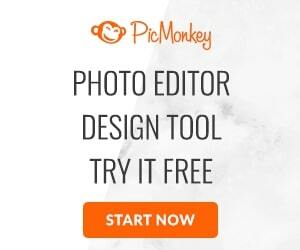 In case you're not familiar, PicMonkey is a free photo editing site that is basically the best.thing.ever! 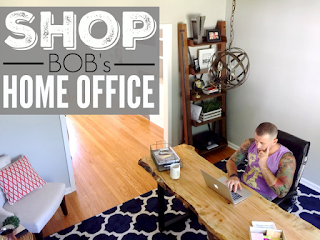 I brought them into PicMonkey so I could add the little 'Thank You' note. To do that go to www.PicMonkey.com > Click 'Edit > Navigate to the Capes file on your computer. Once the file is open click on on the text tool on the left menu bar and type out your message. You can size it and change the color. I used a few different color texts depending on the color of the actual cape. To make it easy on yourself just duplicate the text (right click > duplicate text) over and over so you can just drag it and drop on all the capes. 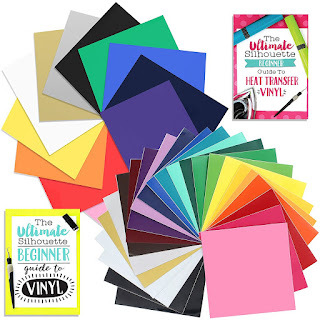 When you're all finished, save the file so you can print it. I printed on card stock and then used a small hole punch to make a hole in the 'neck' area. I had some red bakers twine on hand so I used it to tie the tags onto the water bottles. Now in case you're wondering how I made the Superhero-style logos that I referred to at the beginning of the post, the answer is my handy dandy Silhouette. 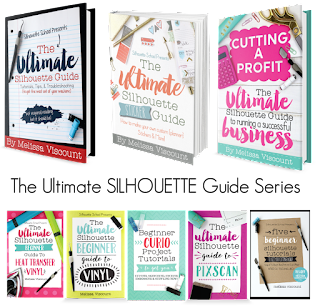 I'll be sharing that tutorial on our sister site Silhouette School very soon!